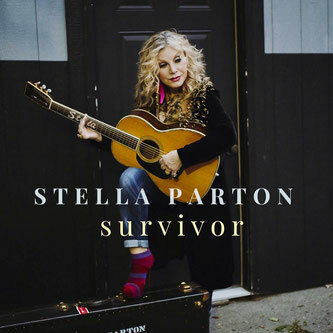 Stella Parton Celebrates Five Decades In The Industry With Upcoming Album ‘Survivor’ - Newhillbilly website. 100% American Roots Music. Last October award winning international singer-songwriter Don Mescall released his latest single ‘Love Me Right Now’ featuring Nashville legend Stella Parton. This was the first release from Don Mescall’s upcoming album, ‘Lighthouse Keeper’. Don is joined on the track by Stella Parton, hot-on-the-heels of her appearance on BBC’s Celebrity Master Chef. 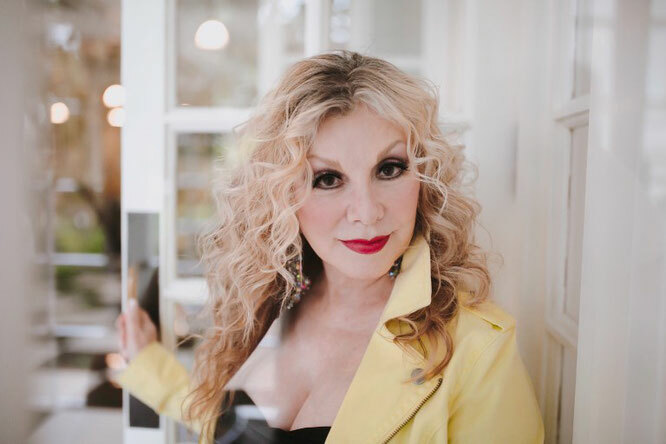 The younger sister of the iconic Dolly Parton, Stella has paved a successful career in her own right following her hit song ‘Danger Of A Stranger’, having worked with some of the biggest names in Nashville and touring throughout the world.